Smart people. Lovely project. 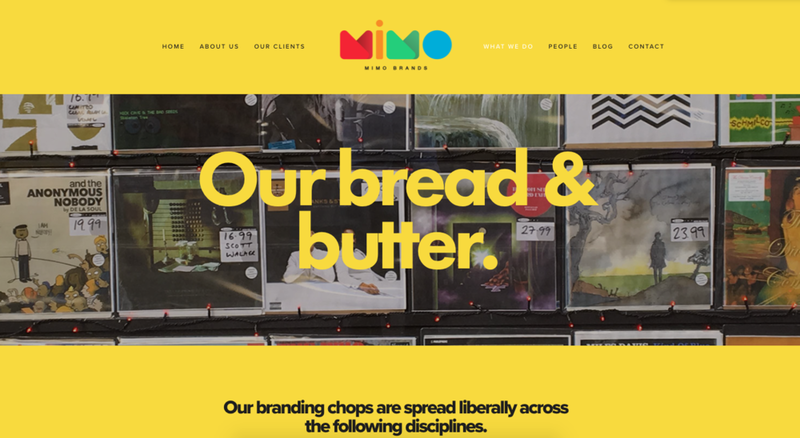 We leapt at the chance to roll out the new MIMO brand across a fresh new site and their marketing comms, including a social campaign to raise awareness of their 'lunch in bite-sized chunks' blog series.